Let your voice be heard! 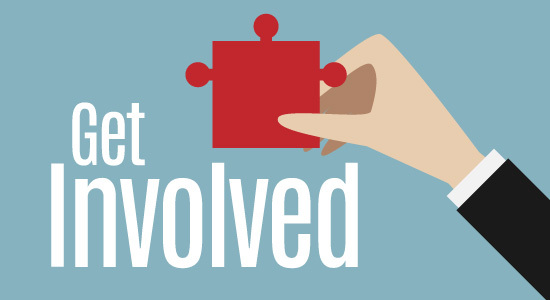 See the many ways you can get involved with rheumatology advocacy. 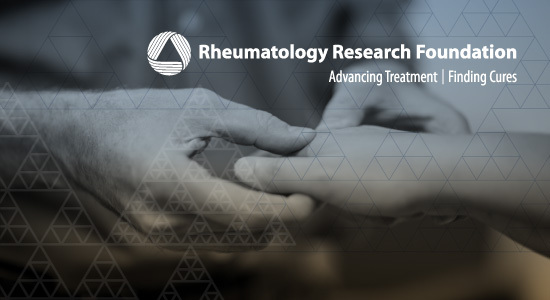 You can help to improve the lives of patients with rheumatic diseases by helping to fund breakthrough research and support the education and training of rheumatology professionals. Help our non-partisan political action committee support the American College of Rheumatology’s mission. The American College of Rheumatology is committed to advancing the specialty of rheumatology and relies on the time and talent of volunteers to help us achieve our mission. Whatever your capabilities and interests, or if you simply wish to make a donation, we can find an opportunity that's right for you. Be part of the inspiring effort among rheumatologists and health professionals dedicated to helping patients, communities, and the specialty of rheumatology. We encourage all members to get involved in advocacy. Socioeconomic, legislative, and regulatory issues affecting rheumatology are of vital concern to us. We develop and advocate health care policy that is in the best interest of patients, physicians, and health professionals. Protect your patients and your profession. Find volunteer opportunities with the American College of Rheumatology and make a difference. Share your knowledge and advance your career by submitting to present your work at an ACR educational meeting. Looking for a mentor? Interested in becoming a mentor? Our goal is to engage young physicians and fellows who are early in their careers and provide training to prepare them for future leadership roles. Each year the American College of Rheumatology and the Association of Rheumatology Professionals recognize their members' outstanding contributions to the field of rheumatology through an awards program. View our Awards of Distinction, Masters, and Distinguished Fellows. The Rheumatology Research Foundation offers an extensive awards program with research and education opportunities for students, health professionals, clinicians, researchers, and academic institutions. 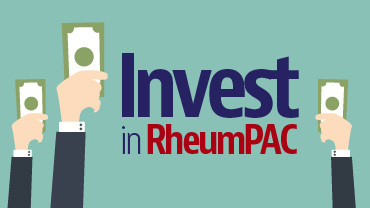 Support RheumPAC,our political action committee dedicated to increasing the ACR's presence on Capitol Hill that provides an opportunity to educate members of Congress on issues of importance to rheumatology. Since it was founded in 1985, the Rheumatology Research Foundation has invested more than $116 million directly into its two mission priorities: rheumatology training and development and targeted rheumatic disease research. 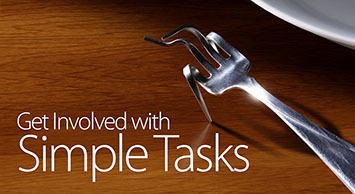 The award-winning Simple Tasks campaign aims to educate lawmakers, advocacy groups, and physician groups about the value of rheumatology. If you or a loved one is dealing with rheumatic disease and want help, learn about the options available from the American College of Rheumatology.